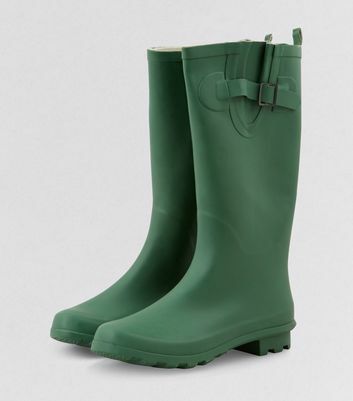 Freshen up your shoe closet with our collection of women's green boots. 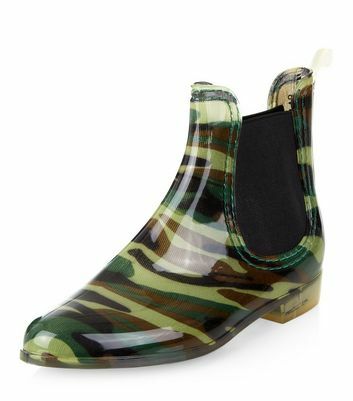 From classic heeled boots in dark shades of green to khaki ankle boots that lend themselves to your favourite black skinnies, our green boots range will liven up your outfit. 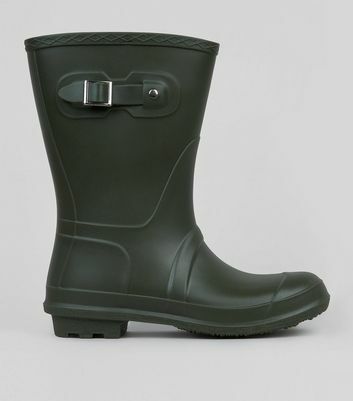 Try our green Welly boots in knee high styles for the perfect finishing touch to your outfit this festival season.